We all want to keep our skin as healthy and youthful looking as possible. AloeMoist represents a breakthrough in skin reparation, health and beauty. 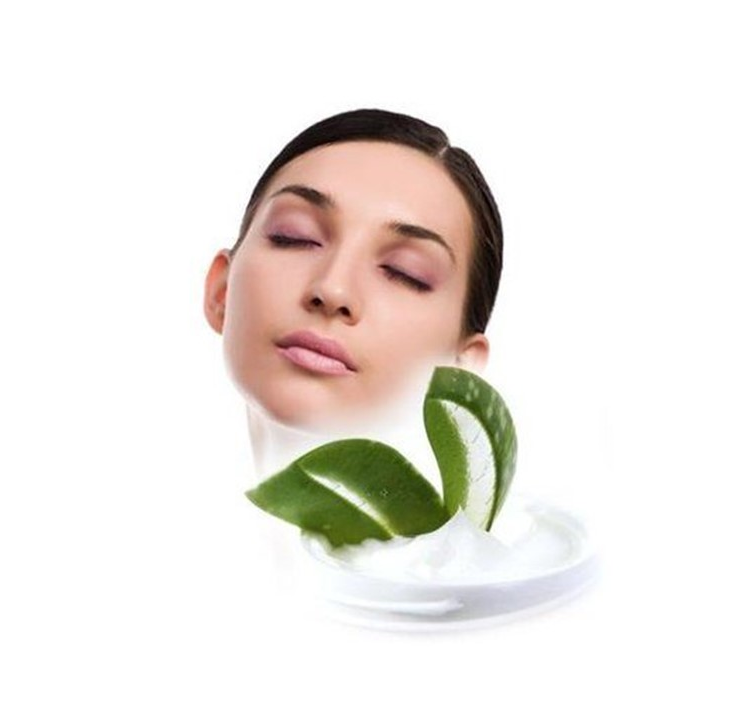 The magical properties of Aloe Vera in maintaining the skin have been known for centuries. AloeMoist’s perfect blend of organic Aloe Vera and select herbs, vitamins, oils and other natural ingredients is what gives it, according to customer testimonials, it‟s rare ability to hydrate, nourish, repair and keep your skin soft and youthful looking. The secret of AloeMoist is its unique ability to penetrate and deliver it‟s revolutionary and effective ingredients to the deepest layers of the skin nourishing, hydrating and healing the skin from the bottom up. As it works from the inside out it lasts and lasts, performing the therapeutic activities Aloe Vera and the other ingredients are famous far. The human epidermis (the skin) consists of several layers. AloeMoist absorbs several layers deep into the skin, all the way to the basal cell layer and as a result does not easily wash off allowing the healing qualities of the product to work all day long. It stays in the skin despite routine encounters with water such as showering, bathing, washing dishes, swimming etc. This is the main difference between AloeMoist and many other skin care products. AloeMoist reaches where it needs to and stays in the skin longer (up to 12 hours) increasing its‟ effectiveness. AloeMoist also helps dilate the capillaries (tiny blood vessels) in the skin tissue, which allows the AloeMoist nutrients to more rapidly and optimally reach their destination further enhancing AloeMoist’s positive effects on the skin. AloeMoist is designed for both women and men and for use with hands, feet, elbows, knees, in fact the entire body. It is non-greasy and safe even for the face. Many women use it as a night cream or in the morning as a base under make-up. Many people have found it to be excellent for common family skin afflictions such as burns, cuts, scrapes, insect bites, bee stings, sunburns and more. Here‟s to healthier, more youthful skin!